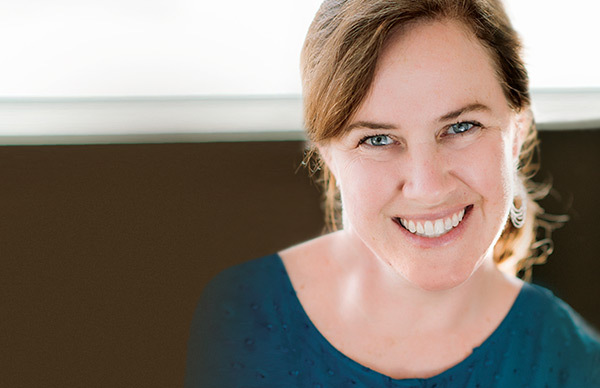 Kerry Egan is a Harvard Divinity School educated hospice chaplain and the author of On Living, a profoundly moving book about how we give meaning to our lives. An inspiring speaker, Egan talks to audiences of all kinds about some of the people she has met in her work—sharing their stories and reflecting on what they may teach us in our own lives. 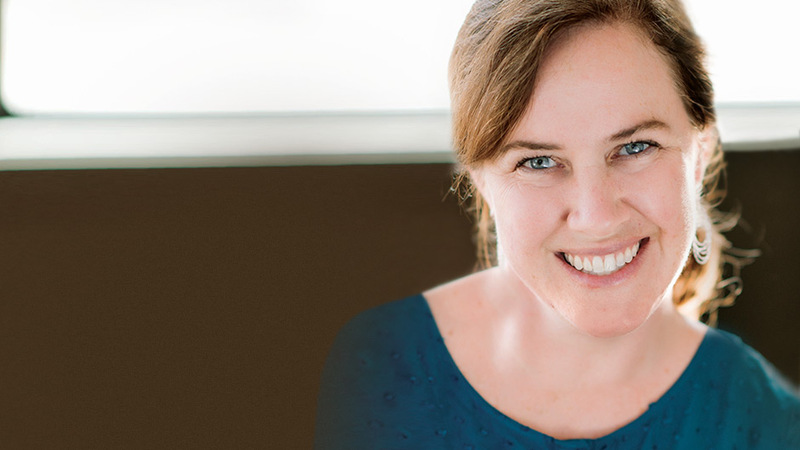 When she began her work as a hospice chaplain, Kerry Egan realized she’d been granted an invaluable chance to witness firsthand what she calls the “spiritual work of dying”—the work of finding or making meaning of one’s life. In her time spent in hospices, Egan has listened to patients reflect with feelings of pride, regret, and hope on the journey of living. These are the stories she recalls in On Living, her moving new book that is equally philosophical as it is accessible. In her thoughtful lectures and workshops, Egan shares the remarkable insights she has gained from her work as a hospice chaplain. A gifted and uplifting speaker, Egan helps audiences reconsider how we live and what is most important in life. A former Writer in Residence at Aspen Institute’s AspenWords program, Egan has spoken at diverse venues across the country, including the American Benedictine Academy, Trinity Wall Street, the Houston Association of Family & Marriage Therapists, and the New York Library Association. 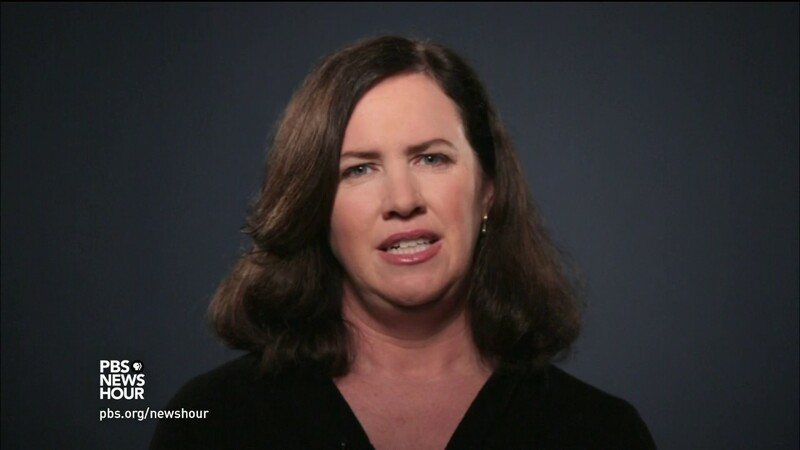 She has been featured on PBS NewsHour and CNN’s Morning Edition, and has written essays for CNN.com, The Washington Post, Oprah.com, Woman’s Day, Parents, American Baby, and Reader’s Digest, which have been read over 2 million times. 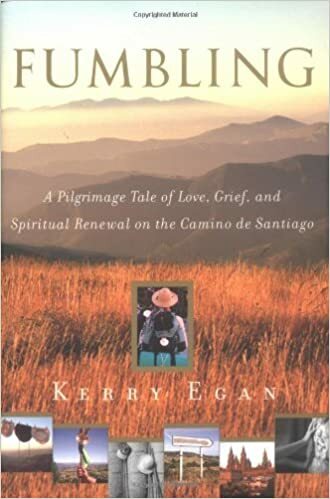 In addition to On Living, Egan is the author of Fumbling: A Journey of Love, Adventure, and Renewal on the Camino de Santiago, which was a Barnes & Noble Discover Great New Writers pick. Egan is a graduate of Washington and Lee University and the Harvard Divinity School. She lives with her family in Columbia, South Carolina. In her work as a hospice chaplain, Kerry Egan has gained a profound understanding of how we strive to live. In this moving talk or workshop, Egan focuses on how humans are spiritual and meaning making creatures. Passing along valuable lessons learned from her hospice patients, Egan reflects on how to be empathetic, face fear with courage, and see the world in rays of light instead of black and white. Egan’s words will transform audiences, inspiring reflection on how we grieve, heal, love, and live. When we are anticipating the loss of a loved one, how do we reach out and support them? And if our relationship is estranged, how do we bridge the divide and connect? Drawing on her own experience and those of others, Kerry Egan addresses why end-of-life communication is so important. This talk can be structured a a lecture, class, or workshop. Hospice chaplain Kerry Egan is a strong advocate for healthcare workers. In this talk or workshop, she discusses the importance of staff education and support, stressing the training, wellness and care needed by those in difficult and demanding lines of work. Topics will include maintaining and modeling hope, creating healthy boundaries, and the importance and limits of resiliency. While certainly beneficial for healthcare employees, Egan's wisdom will prove both enlightening and informative to professionals from all lines of work. On Living... is about what makes us human. A unique gem of a book… Wise without being preachy, warm without being cloying, Kerry Egan offers a delightful, humorous, and ultimately joyful perspective on what it means to be alive. Illuminating, unflinching and ultimately inspiring, [On Living] presents “the spiritual work of dying” as a profound process with undeniable elements of beauty. A book to treasure. Equal parts memoir and meditative text on the nature of life — and the many faces of faith — Egan's book brought me to tears and then back again. If you have ever experienced loss, and even if you have not, this beautiful book will speak to parts of your heart that you didn't even realize were hurting. What's more: It might help heal them. A poetic and philosophical and brave and uplifting meditation on how important it is to make peace and meaning of our lives while we still have them.